It’s important to begin with what it means to be a disciple. In a Biblical context, a disciple is one who is enrolled in the school of Jesus; He is their leader, their teacher, and they desire to learn from and look more like Him.  What does a disciple learn in the school of Jesus? Three things: their new identity in Christ, their calling, and their new purpose. Understanding these things is the key to living as a disciple who makes disciples. A disciple understands their new identity in Christ. Discipleship begins not with what we do but who we are. In His Great Commission, Jesus tells us to make disciples, and baptize them in the name of the Father, Son and Holy Spirit. We’re not baptized in the name of our own efforts, but into a new identity: sons and daughters (John 1:12). It’s incredible; when Jesus was baptized, the Father spoke the words “This is my son, with whom I am well pleased” (Matthew 3:17). Before Jesus did anything. Do you believe that God loves you and is pleased with you, before you’ve done a single thing for Him? We’ll struggle as disciples if we don’t settle into this identity, because we’ll serve in order to prove something. Our identity comes from a baptism into the work God has done for us. We receive this new identity from Jesus’ death and resurrection. In Jesus’ death, we die to our old identities; in His resurrection, we rise with His. And understanding this new identity unleashes a disciple to come alongside others and help them understand their identity in Christ. A disciple understands their calling. Understanding our new identity will also propel us into a deep sense of responsibility; disciples of Christ were created to be needed, to give what God has given them. Ephesians 4:7-14 shares a beautiful picture of the community of believers, where each person knows the tremendous value they bring to the whole. Comparison and competition will only hurt us; we need each other like our physical bodies needs each cell and system to do it’s invaluable job. And it’s important that we know where we get this calling from: Jesus. We don’t love the church because someone tells us to, but because Jesus Himself has sent us. If you’re struggling to know what your calling is, begin with surrender. Offer yourself to serving the body, not waiting to receive the calling you want but what God has for you to give. Listen to Jesus, taking your orders from the Head of our body! And commit to a community, even if it’s not our church. The more connected we are, the more we discover our unique roles. Part of making disciples is encouraging and helping each other understand our callings – and we want our community to be a place where we do just that. A disciple understands their new purpose. When we get worn out or we’re serving on autopilot, it’s easy to forget why we’re doing what we’re doing. A disciple understands that the grand purpose of being and making disciples is the mission of Jesus in the world. We’re not here, bringing all of our gifts and building a strong church, purely to make a nice, fit body for others to notice. Our mission of serving and loving and playing our part is for the movement of Jesus into the world. Mature Christianity isn’t hiding away with a lot of Bible knowledge; it’s Christianity on the move. This is where discipleship is key. We move Jesus’ mission forward through discipleship – deep connection with Jesus and with others. Through this deep connection, serving the bigger purpose becomes less about individuals being noticed and more about the whole body working together to look more like Christ. This will make us a powerful force in the world. So what does it mean to make disciples? Jesus’ first disciples demonstrated this beautifully. When Jesus told them to “make disciples,” they knew what they’d be calling people to because they’d lived it. If we want to make disciples, we have to be disciples. Do we know our identity? Our calling? Are we on mission? Jesus finished His Great Commission with a promise: “I am with you, always.” Jesus is with us, He’s going to fulfill His command in the world, and we’re all invited to play a part. 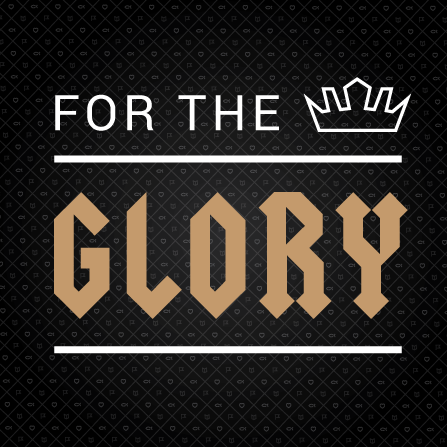 This is the fourth blog post in a series to accompany our vision series, “For the Glory.” We’ll recap and further unpack each week’s sermon. If you want to listen to each full-length sermon, head to our podcast page. Read along with us each week as we explore God’s vision for Central Community Church. Follow along in Matthew 28:16-20 and Ephesians 4:1-16.